When Mr Ng Jingshen was looking to replace his BMW 320i whose COE had expired last year, his default choice was another petrol car. His shortlist started with sporty models such as the BMW 1-series and 3-series, Audi S5 and Porsche Cayman, which then expanded to include Lexus when more practical considerations surfaced. But the co-founder of a software company finally bought an electric BMW i3, which was launched in the middle of last year. "The BMW i3 first came on the radar when I was looking at the hybrid models that Lexus had to offer," Mr Ng, 30, recalls. 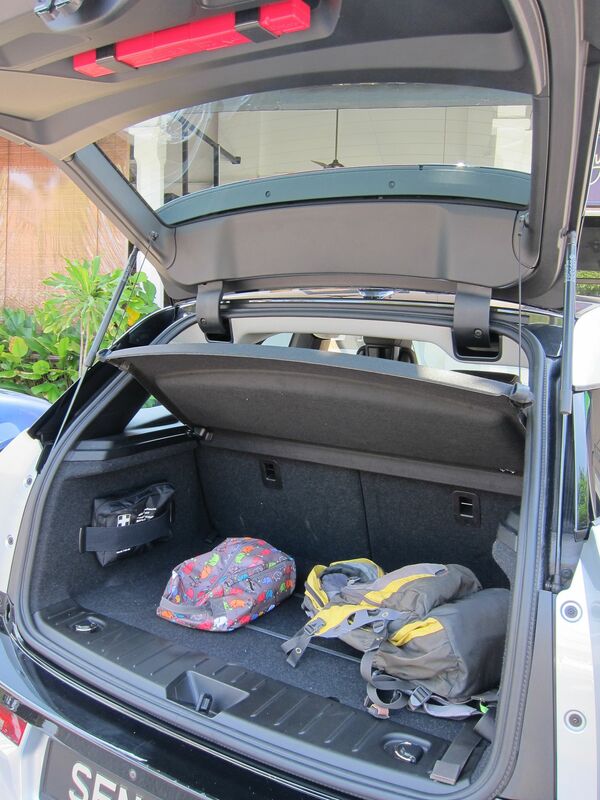 He test-drove the i3 and found that it ticked all the boxes for him. "It looks cute and is just the right size for me. It has a spacious interior and its immediate torque is amazing, something that is really important in city traffic," he says. The thing about good technology is that you should not notice it at all. The geek factor of an electric vehicle also appealed to him. The deal clincher, however, was that it did not cost much more than a conventional BMW 320i. Mr Ng did not have any major reservations about owning an electric vehicle (EV) despite being one of the first Singaporeans to do so. In fact, he expects an EV to give him fewer problems because an electric motor has fewer moving parts compared to a combustion engine. "The only thing is that should the carbon-fibre-reinforced plastic body require any repairs, it can be done only by trained specialists at the agent's workshop," he notes. His father, who also comes from a technology background, shares his enthusiasm for the innovative i3, while his mother is pleased with his choice of a four-seater. The bachelor has taken no time at all in getting used to his battery- powered car. "I charge the i3 when I get home every day, just like I would my mobile phone, so I leave home every morning with a full battery," he says. A full charge can achieve a realistic range of about 100km, which is more than sufficient for his average daily commute of 30 to 40km. He has only had to activate the range extender - a 650cc petrol engine that recharges the batteries and extends the range by another 100km or so - on rare occasions. Instead of feeling range anxiety, he relishes the fact that he has not had to visit a petrol kiosk for a long time. The running cost of an EV is considerably lower than that of a petrol car. Compared to his previous BMW, the i3 is "10 times cheaper to run". Compared to a compact petrol car of a similar size, say the BMW 116i, the i3 is five times cheaper to operate. For those who are considering buying an EV, Mr Ng says they should do so only if home charging is available. While the price of an i3 includes installation of a wall charger, the device is feasible only for landed homes. Those living in high-rise apartments have to rely on the Greenlots' network of 22 public charging locations for now. In terms of driveability and reliability, Mr Ng does not anticipate any issues. He sums it up: "The thing about good technology is that you should not notice it at all."